Does anyone know of a clay pigeon trap hire company, that will service Essex ? I've only found one so far in Leicestershire there must be others around ! I'm looking to hire 10-12 traps for a charity shoot later in the year. Give John Bidwell a ring at High Lodge, he may be able to help? I've dropped them a line. Get in touch with Dave Broadway at High Wycombe that's his line of business. Sorry I can't find his telephone number. give Promatic a call, there is the shooting ground near Swanage that hires out Promatics, depends how many you are after really. Can deliver & set up, am based near billericay, if you are attending my shoot this sunday we can have a chat then. I'm currently in talks with someone at present in regards for my needs. Zoe the topic and reply was 8 years ago. The same people still have grounds and may hire them out. 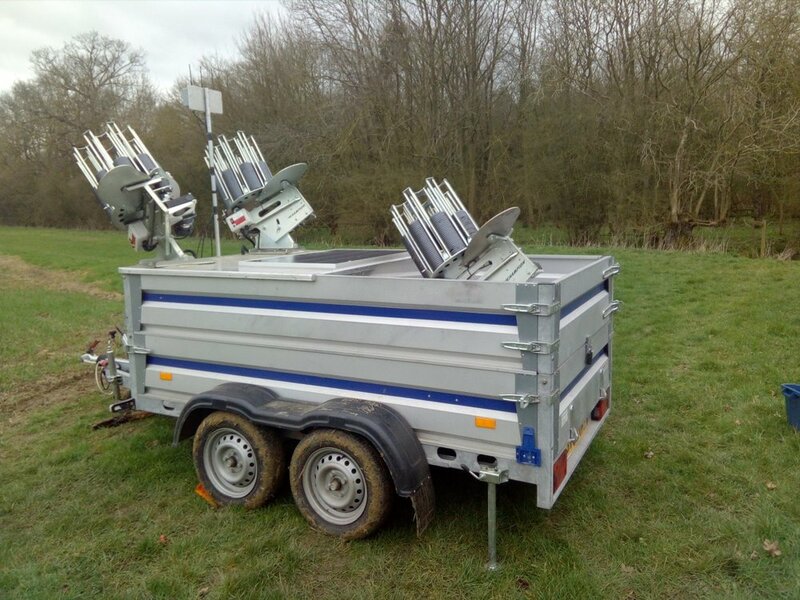 You could also speak to the trap manufacturers, they supports the big comps so will have traps in stock they use. Figgy, you do have to give a lot of notice if you want to book a trap! 10 years in some places apparently!